Whatever troubles are weighing you down are not chains. They are featherweight when compared to the glory yet to come. God can strip away any cobweb. Have you ever felt like you were stuck, condemned, or imprisoned? Many people feel stuck in life, or imprisoned by certain actions like habitual sin (lying, stealing, fornication, adultery, drinking, smoking, etc) and other people may consider that they are being punished. There are certainly many situations that can cause us to feel like we are stuck in jail. Paul and Silas were persecuted for being Christians. They preached Jesus The Messiah, and they were brutally beaten, and incarcerated for doing so. In this account, Luke tells the story of a situation when Paul and Silas found themselves in prison. These missionaries began singing hymns to God, after being beaten and while being incarcerated! And because they magnified God, God caused an earthquake to shake the prison doors open and to take the shackles off of the prisoners alongside them. When we pray to God, we express our humanity out humility and faith. But when we praise God, we magnify God. make (something) appear larger than it is, especially with a lens or microscope: enlarge, enhance, boost, maximize. Have you ever done anything that magnified God so much that you received a blessing, while everyone around you did too? This reminds me that what we do has after effects. 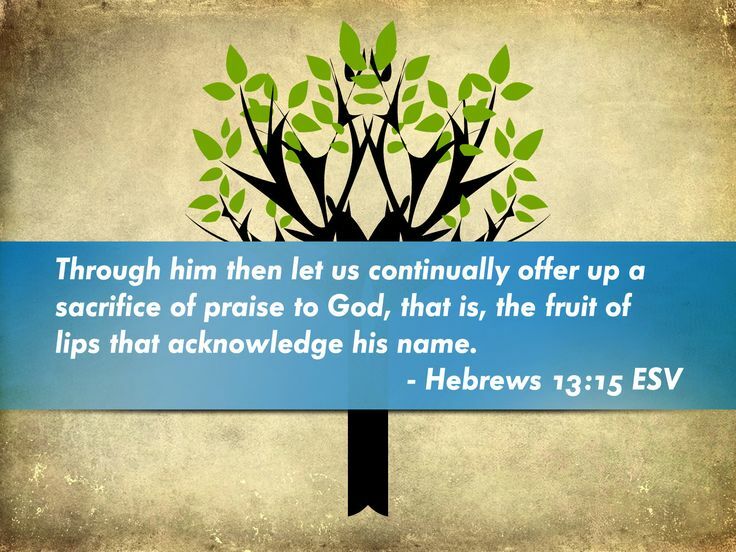 When we praise God, we accrue interest, we pay lay-aways, and we also magnetize His will into our lives. See, when they praised God, they became free and so did those around them. And on top of that, they were saved according to God’s will. Does God have you in a place in life where you need to magnify Him despite of how you may feel? Some things we can take from this text, is that Paul and Silas were calm and confident that God was still good and worthy to be praised, despite of their circumstance. It reminds me that when we praised, He manifests His Presence: His Shekinah Glory. God’s glory can be manifested in this way, an extreme sudden move or encounter of God. Who can stand in the wondrous glory of God? God moved on behalf of Paul and Silas, but the rest of the prisoners also received freedom! There are many unbelievers in the world, but maybe you can become their new life, their breakthrough, their salvation. If you resist troubles or hardships, from limiting your praise you can guarantee God will manifest His presence to deliver you and those around you. We can be facing a threatening situation in our lives, an uncomfortable condition, even death itself; but we also should remember to maintain a thankful heart. Our praise and worship to God, should depend on who He is not what He has done or can do. Thank you Lord Jesus, for your grace and mercy. Thank you for creating me, and all that is in the world for me to enjoy. I ask that you give anybody battling with unbelief a dose of faith. And for those who are feeling stuck, imprisoned, or tired of the same situations a revelation of what praise means for you and how beneficial it is for us. In the name of Jesus, Amen.